Have Santa text your children this Christmas! Already ordered? Log In to your account! 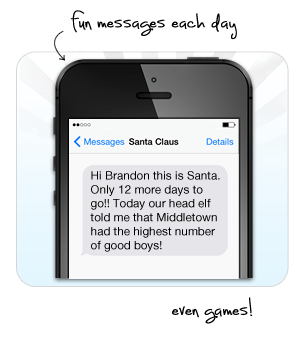 Have Santa text your child this Christmas! Each order includes a Santa selfie sent on Christmas Morning*. Simply log into your account anytime before Christmas morning using your email address and order confirmation number. Upload a photo to your order and our Elves will take care of the rest. A perfect ending to the daily texts from Santa! Note: this feature is optional. 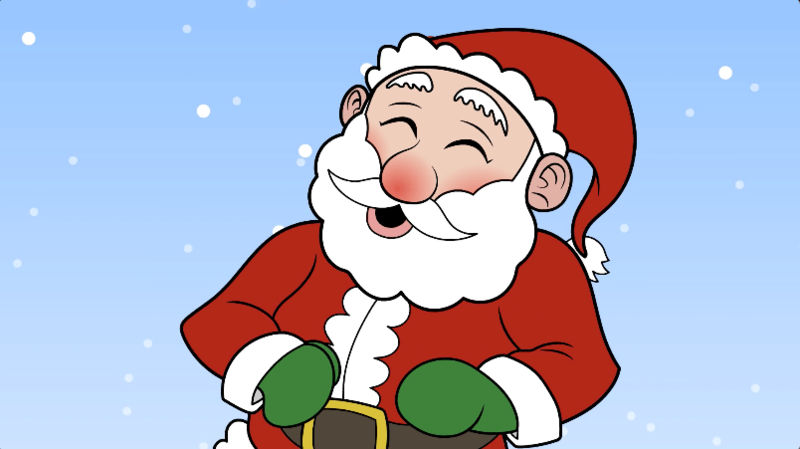 If you choose not to upload your own personal picture, Santa will take a photo of himself to send on Christmas morning!